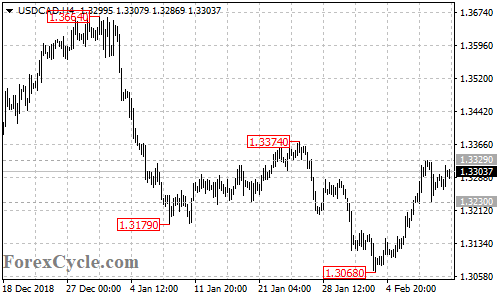 USDCAD is facing 1.3329 resistance, a break of this level would indicate that the uptrend from 1.3068 has resumed, then next target would be at 1.3450 area. Near term support is at 1.3230, below this level could trigger another fall towards 1.3100. Next Next post: Has S&P E-Mini Futures (ES_F) Formed Secondary High?